Heating oil prices are expected to remain low according to a recent press release from the Fuel Merchants Association of NJ. They cite a recent report from the U.S. Department of Energy that states that prices are 56% lower than they were two years ago, 30% lower than they were a year ago, and are forecast to be lower by this amount throughout the entire winter. 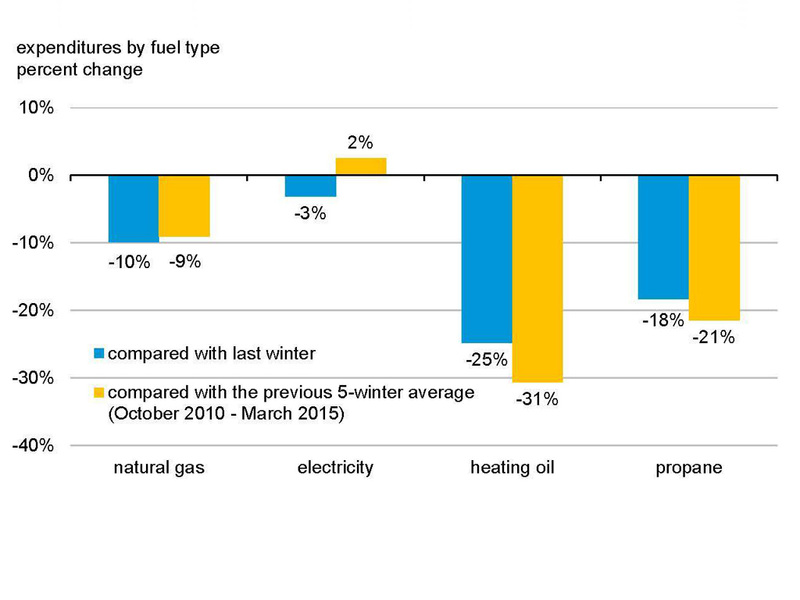 This decrease is a significant savings, especially when compared to natural gas, propane, or other home heat options, and according to the FMA could result in savings of over $900 for heating oil customers this year alone.